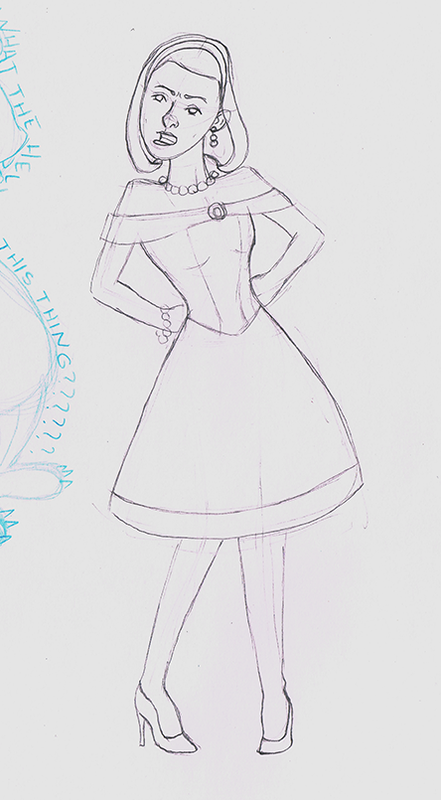 So today I was doing some much needed cleaning around the apartment and stumbled upon an old sketchbook from 2013. I purchased this sketchbook in hopes that it could become my next day to day sketchbook. Soon after I started drawing in it the pages began to fall out. 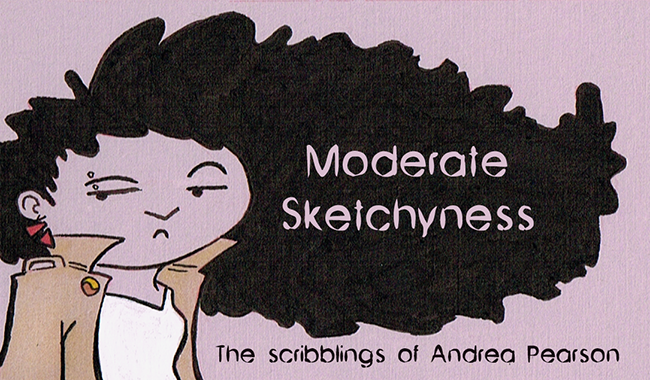 I taped the few pages back in but then more pages kept falling out and I got fed up and never finished it. 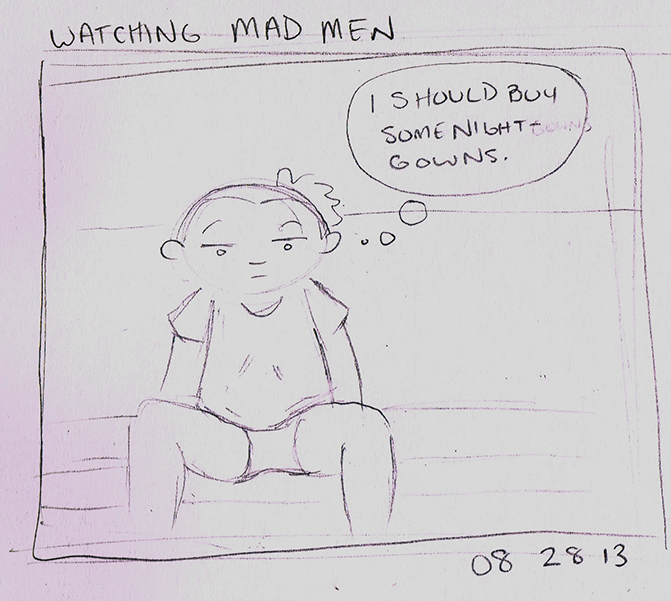 I tossed it aside and bought a better sketchbook. Well today I found it and decided to post some of the forgotten sketches that never got a chance to be posted. Enjoy! 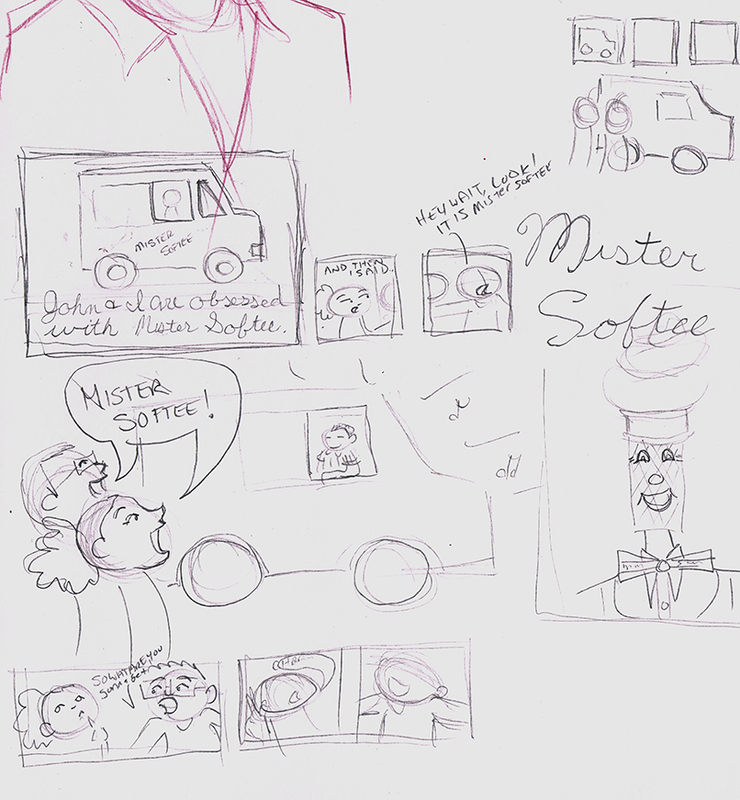 This is a sketchy outline for a comic about my and John's obsession with Mister Softee. In the comic it shows me thinking after John asks me what I want, but the truth is I always know what I want. Cherry dipped cone every time! I'll leave you with this final thought I found scrawled in the book.